The annual Lasallians Without Borders (LWOB) program at Oakhill College is now in its ninth year and from small beginnings has grown into a major event for our Year 11 cohort. 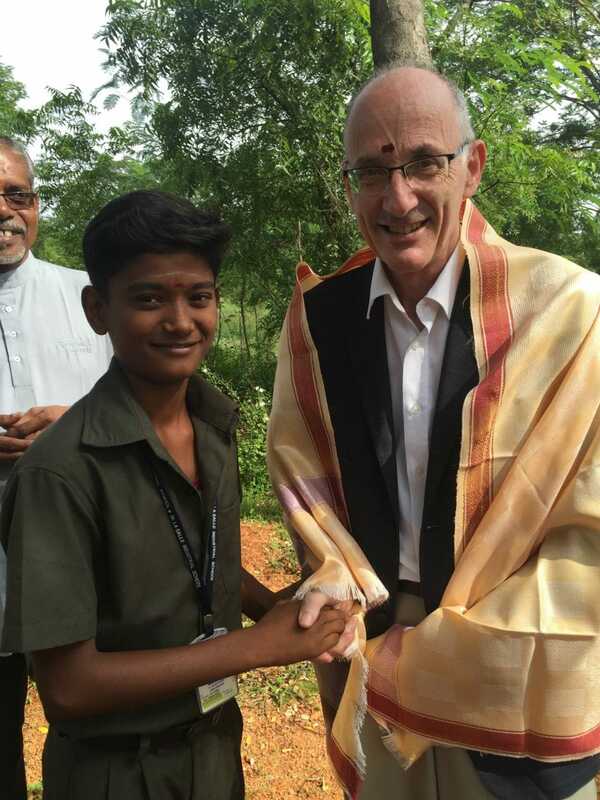 In the September school holidays students and staff travelled to the Philippines and southern India to spend time with our global Lasallian family. Through the guidance of the Lasallian Foundation, we have created a very special connection with our Brothers in De La Salle schools and projects overseas. In 2017 seventy-five students supported by fifteen staff put their Faith into Action and experienced a truly valuable immersion experience. We would like to thank and acknowledge the staff that worked alongside and cared for our students on tour, especially Brother Steve, who is the first Oakhill Principal to join a LWOB immersion trip. We would also like to say a huge thank you to the LWOB parents and the college community for their support of fundraising events. Students immersed themselves in work for the local community, which included moving rocks, sifting sand, mixing cement using funny shovels, painting murals, and building walls. LWOB struggled with different languages of Sinhalese and Tamil but soon "mastered" words like 'nandri', 'siri', 'mabuhay' and ,'salamat'. Our adventurers consumed rice, adobo, balut, warm soft drinks, and food tainted with the ever-present hand sanitiser. All participants are to be commended as they slept on classroom floors and had to work in extreme heat and humidity. By far and away the most enduring part of our trip has to be the smiles. Not only the smiles students gave each other but most importantly, the smiles that we received from the children in India and the Philippines. All of these smiles were recorded in the 1000's of photos captured on tour. LWOB now know the power of these photos for the children in a world who don't have a single picture to call their own. Showing a child a digital copy on a phone or camera and seeing the joy on their face was incredibly powerful but humbling at the same time. 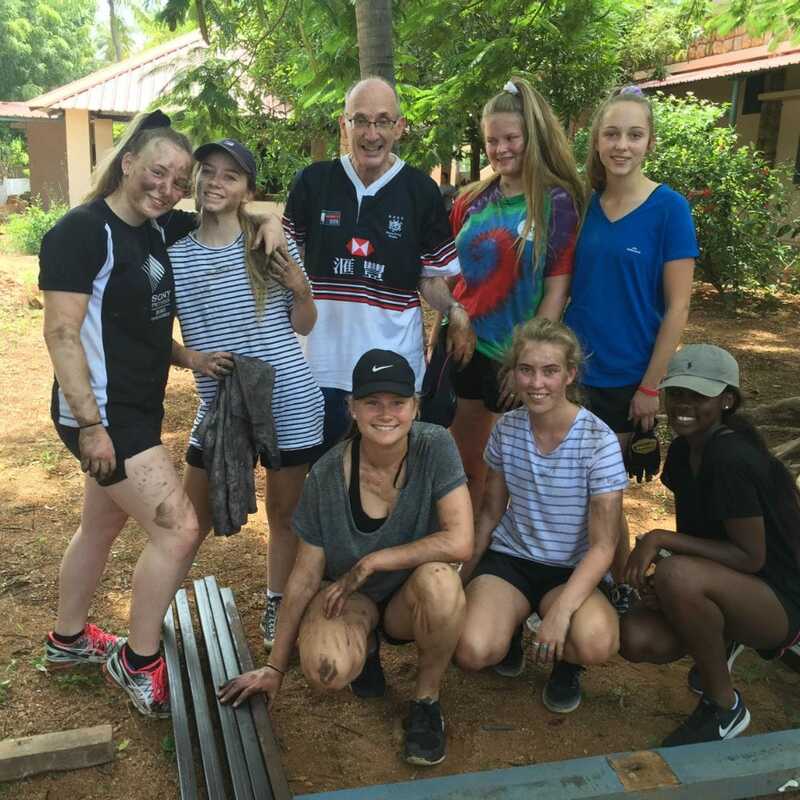 The purpose of LWOB undertaking these immersion trips is to help our Lasallian friends overseas but we find that it is the students and staff of Oakhill College who return with much more than we gave. LWOB participants return with a greater appreciation of their families, friends, cold water and education. These are just a few examples of things that we take for granted when we are pushed out of our comfort zones. To see the De La Salle Brothers and their inspirational work with children in need is life changing. 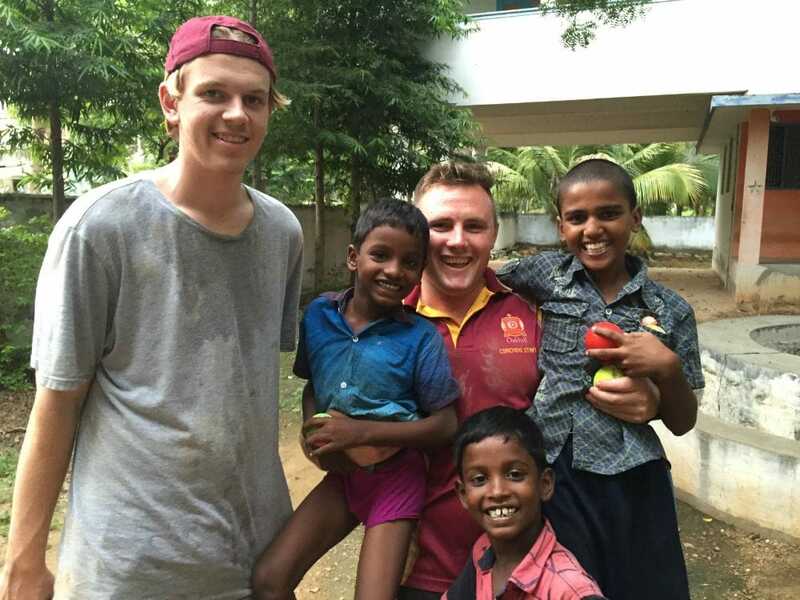 Sharing time with the children in India and the Philippines provide valuable lessons to Oakhill students about consumerism, education, love, hope and faith. We are truly blessed to be able to learn from our Lasallian Brothers and Sisters. At Oakhill there are words and signs across our college with Lasallian messages about having a respect for education, concern for the poor and social justice, praying that our actions will be guided by the love of God, and that we should 'enter to learn and leave to serve'. The truth is that unless acted upon, these remain merely words and signs. LWOB17 participants have held their hand out to people in their own day-to-day lives would be classed as untouchable. Students have shared time with the De La Salle Brothers that, day in and day out, care for children at risk. Our groups have also seen first hand how important education is for people who have nothing. This program gave staff and students the opportunity to work and live a true Christian experience. The following is a reflection from Year 11 student and LWOB participant Serina Saad: "LWOB was an experience I will never forget. It made me think about how thankful I was for the small things in life. I now have a very different view of the world and how we take so much for granted. If I said this trip changed me that would definitely be an understatement. I am so much more cautious and appreciative of the environment around me, I feel as though now I could conquer anything that could be thrown at me. After meeting so many children and seeing how big their smiles got after you said a simple "Hi!" to them was probably the highlight of my trip. Overall LWOB was the most amazing tour I have ever been on, I am so glad I did it." Lasallians Without Borders 2017 you entered, you learned and you served. Thank you. May God continue to bless you and your Lasallian brothers and sisters overseas.Team Philippines and India 2017 Live in your Hearts Forever.